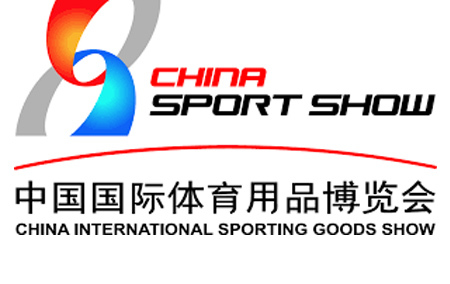 Biggest exhibition in China on an area of 200.000sqm, everything there is in sport. DHZ will be exhibiting a huge program with a floor space of approx. 1000sqm. Supersport strength and cardio equipment will also be presented. DHZ wants to be an important player in the Polish market, after the success in 2016 DHZ will be this time present with a bigger stand and Functional Training, too. Our new distributor Fitness 24 will be exhibiting an extensive range of products. We´re proud to announce: DHZ Fitness will be present at the IWF 2017 in Shanghai. Make sure you stop by and check our high quality fitness equipment.